Traditional wooden traps to catch mice and rats in your home or work. - Extertronic, S.L. Wood traps There are 8 products. 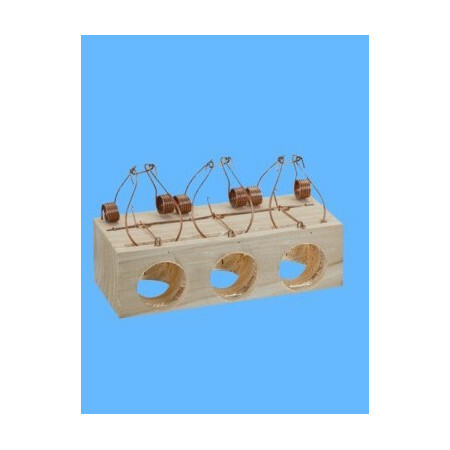 Traps of wood, metal and plastic to catch and kill mice. The mechanism makes trap easy to install and extremely safe. 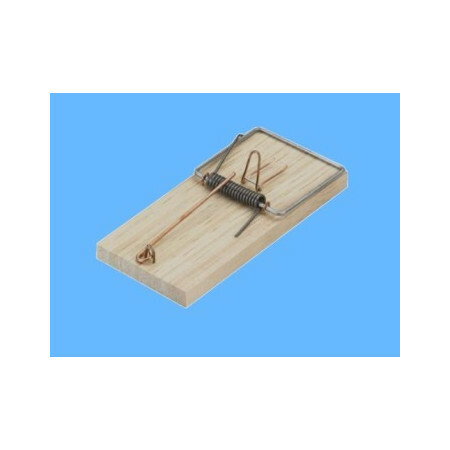 Completely eliminated (and often dangerous) maneuvers that sometimes involves placing a normal wooden trap. 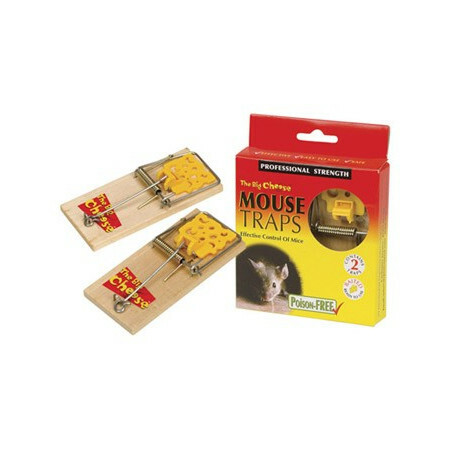 Traditional mouse trap to attract and kill mice. 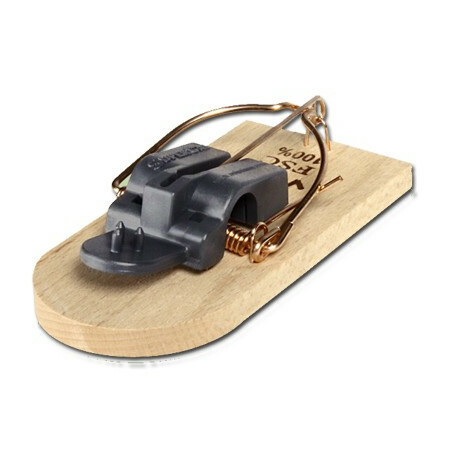 You only have to trigger the trap and wait for the mice to fall into the trap. Expanded bait pedal for enhanced catch. 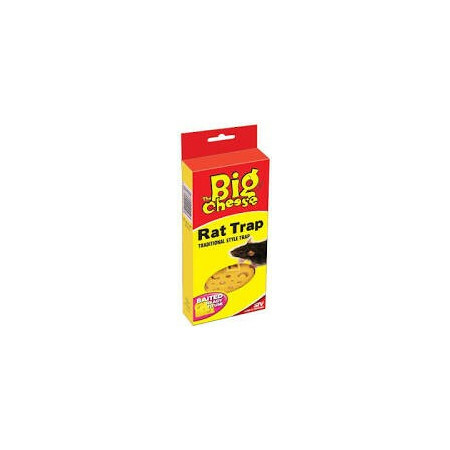 Traditional mouse trap to attract and kill rats. 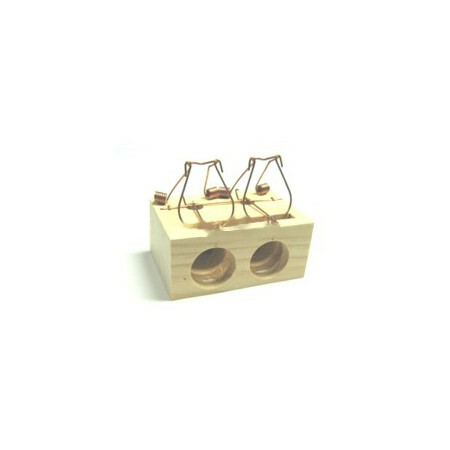 You only have to trigger the trap and wait for the mice to fall into the trap. Expanded bait pedal for enhanced catch.